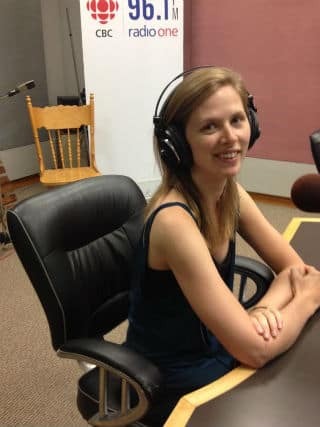 Our Spintime guest today has made herself at home on P.E.I. in the award winning musical Anne and Gilbert. Karen Slater is the actor playing Anne and she joined us to play some of her favourite music. 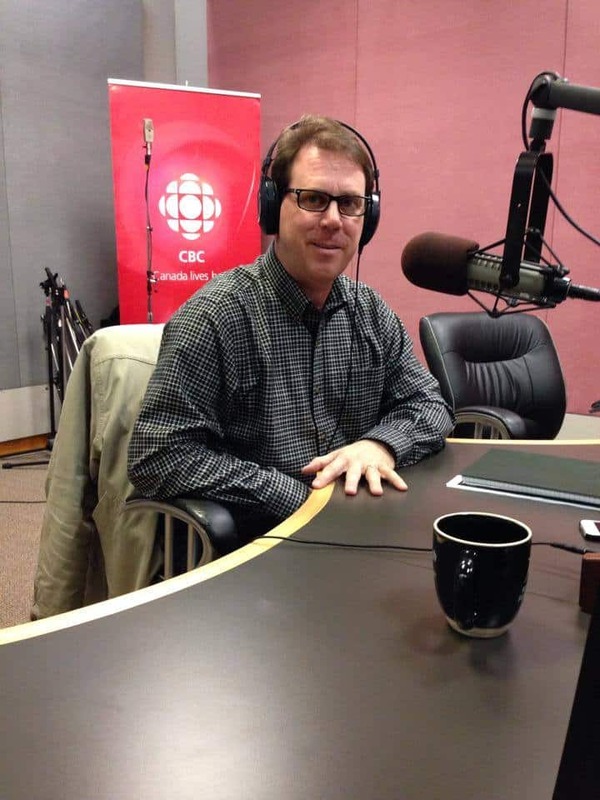 Conservative leadership candidate James Aylward stopped by the Mainstreet studio and called the tunes as the show's latest Spin Time D.J. 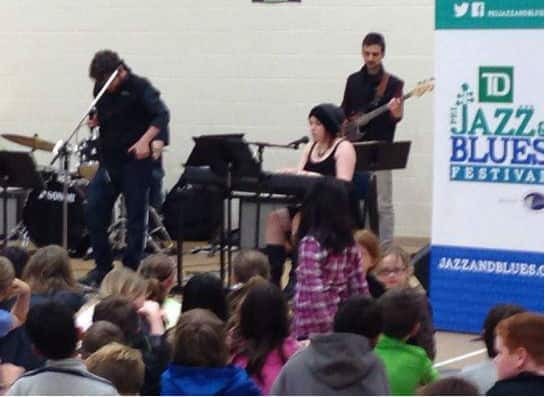 A group of Holland College students are touring across PEI this week, as part of the fifth annual TD PEI Jazz and Blues School tour.